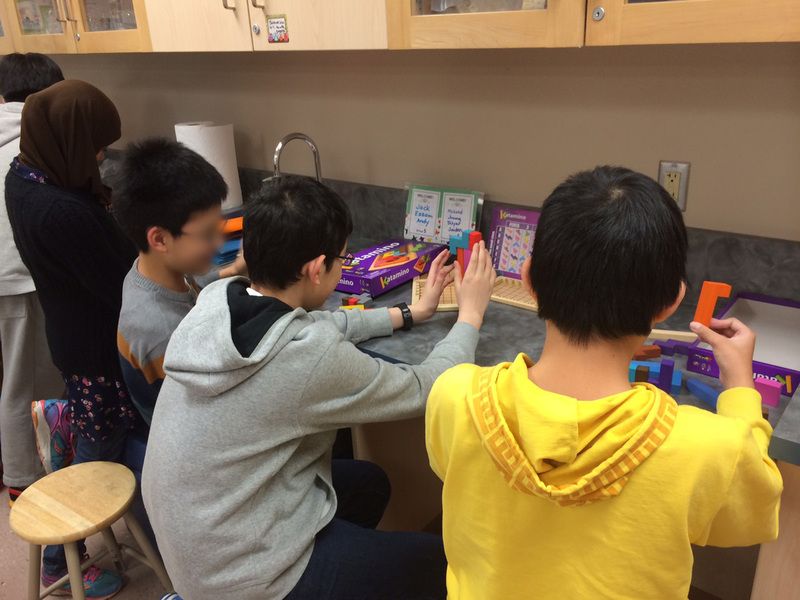 Math Centers in INtermediate? You Betcha! In the fall of 2014, two colleagues and I submitted a proposal for some funding through OTF's Teacher Learning Co-op. Our application was successful, and in November 2014, we began to meet and plan for how math centers can contribute to an effective, differentiated math program that meets the needs of a variety of learners. The idea is that this project will enable us to better learn about how to support and inspire at-risk students in the intermediate grades, while still "feeding" those ready for a bigger challenge in math. Part of the project involves integrating technology. Although BYOD is "on" in our school board, many of the students in the school where I currently teach simply do not own devices to bring. This puts them at a considerable disadvantage. 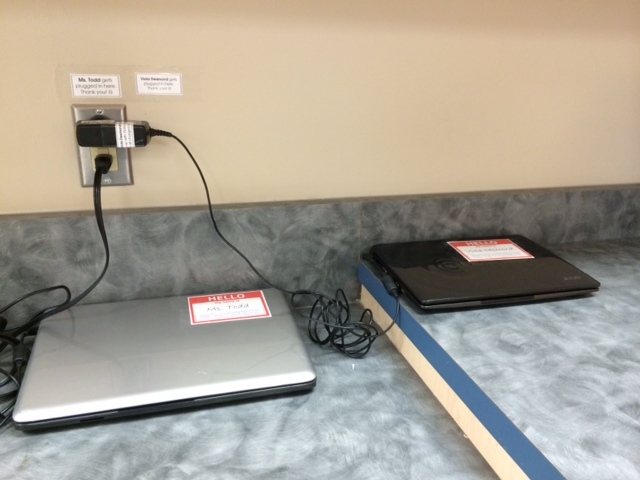 Please, consider a donation to bring another iPad or laptop into my classroom!!! Coming to the OAME conference this spring? Two of us will be presenting at OAME 2015!